Jasper Contractors is one of the biggest re-roofing contractors in the country. We specialize in both shingle and tile roofing and are equipped to handle projects of all sizes. Jasper Contractors is licensed, we know the codes required by the state of Florida, and we are skilled to get the job done right. If you need roofing help in Florida, choose the biggest and the best. We service Lake Mary, Lakeland, Melbourne, Naples, Orlando, Tampa and surrounding areas. Jasper Contractors is known for completing quality roofing projects fast. We have access to roofing materials so there isn’t unnecessary time spent waiting for a project to start. Our company has been in business since 2004 and are skilled and ready to work. 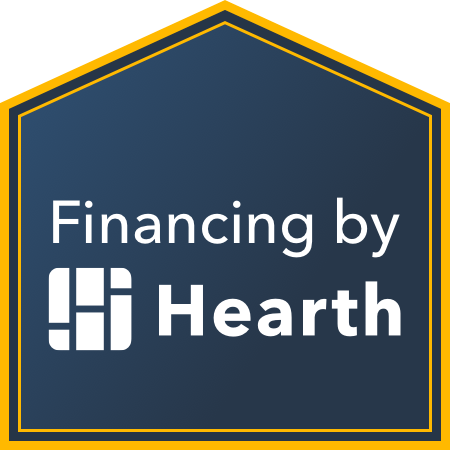 Need a Florida roofing contractor? Contact Jasper Contractors today. 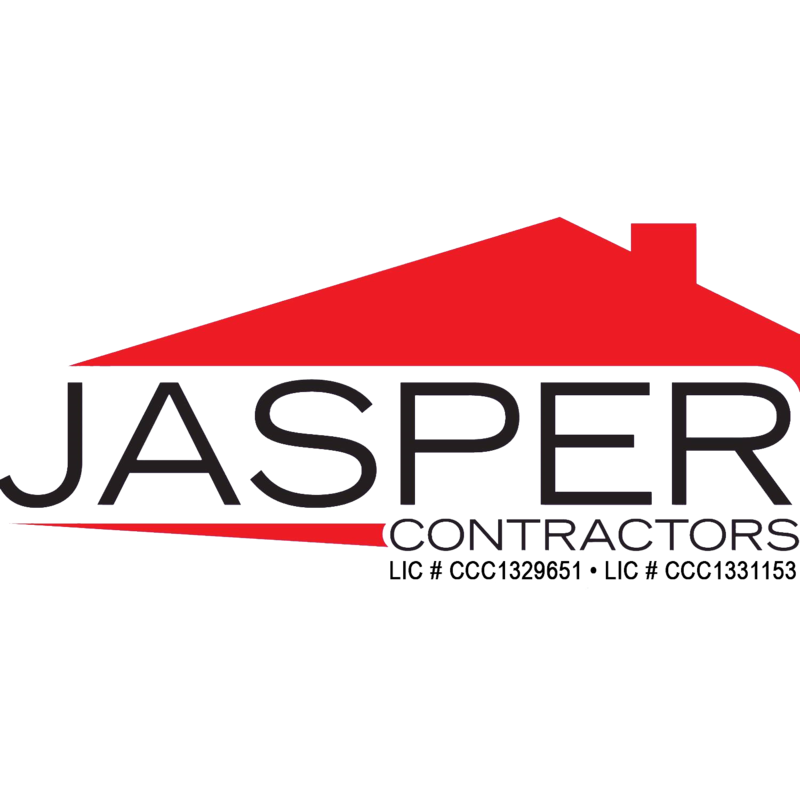 Jasper Contractors, Inc. is a Florida-based roofing company headquartered in Atlanta, Georgia. Jasper branches are located in Lake Mary, FL, Lakeland, FL, Melbourne, FL, Naples, FL, Orlando, FL, and Tampa, FL.